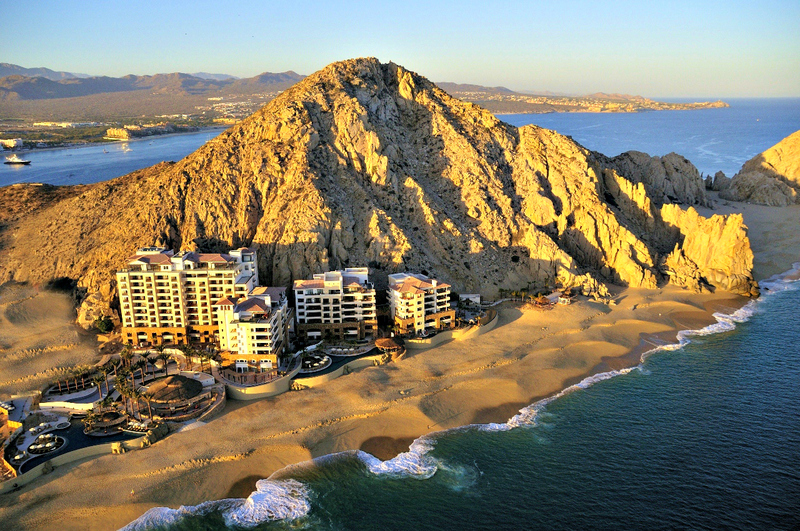 I’m headed to Los Cabos to check out the Grand Solmar Hotel in San Lucas, which is pinned against the cliffs near the infamous arch. It looks like a beautiful setting, sort of tucked away from the partying going on in nearby downtown. I’ll be roaming around the area for about a week, finding tranquility but also getting into my fair share of late nights (come on, it’s Cabo). I’m still working out the schedule beyond the weekend, but a trip up the coast to Todos Santos seems likely, including a stop at Hotel California, the hotel that inspired the classic rock song. We’ll talk more about the details in the coming days.